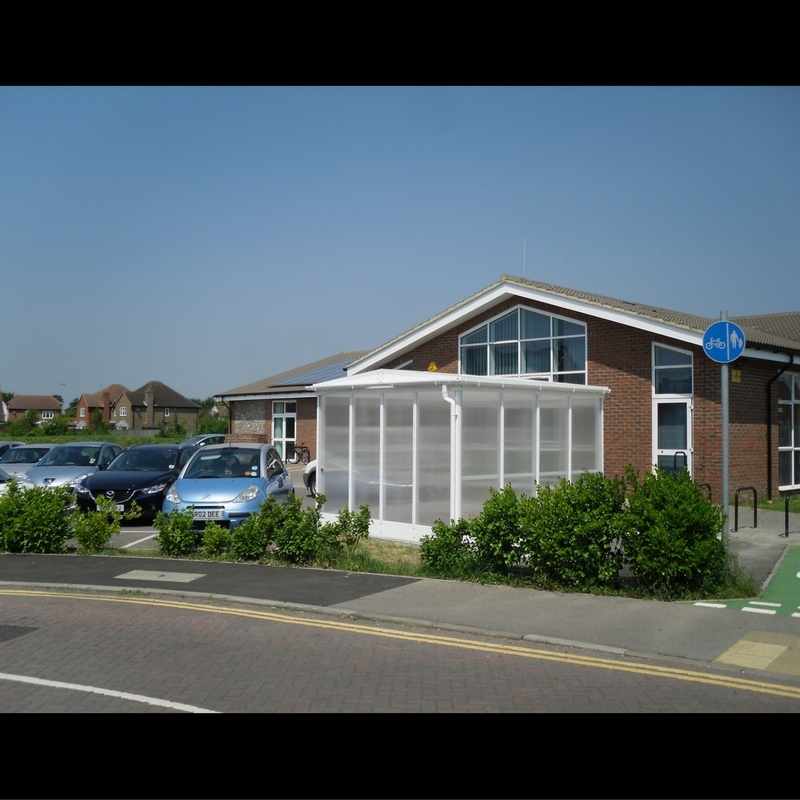 Aliport Commercial were first contacted in January 2013 about this project. 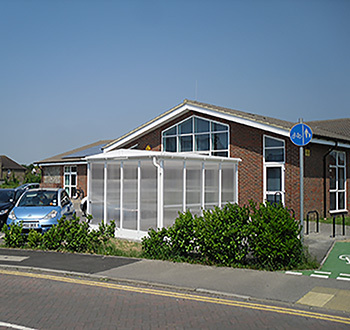 Angmering Community Centre required a sheltered storage area for mobility scooters and pram’s whilst the users were visiting the Community Centre. 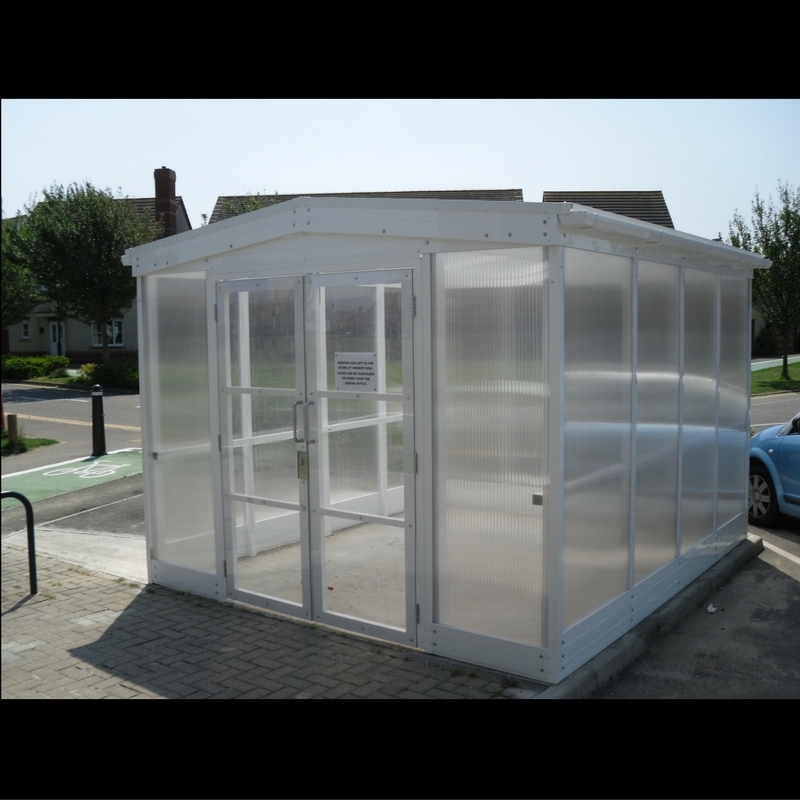 The requirement was for Storage, Shelter and Security. 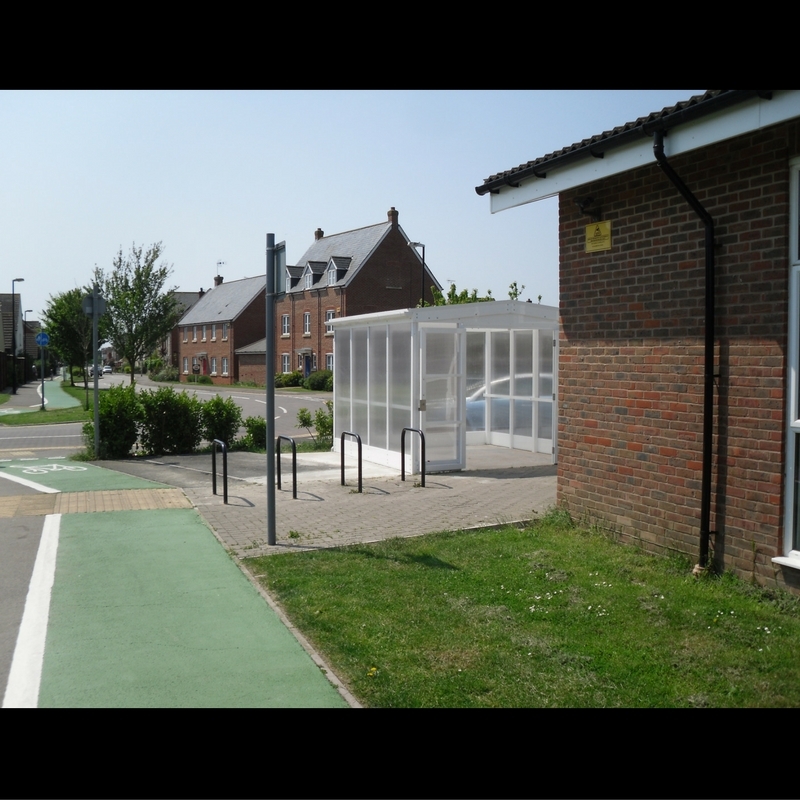 Angmering Community Centre looked at various options and decided to go with an Apex Canopy with side screens and lockable doors. 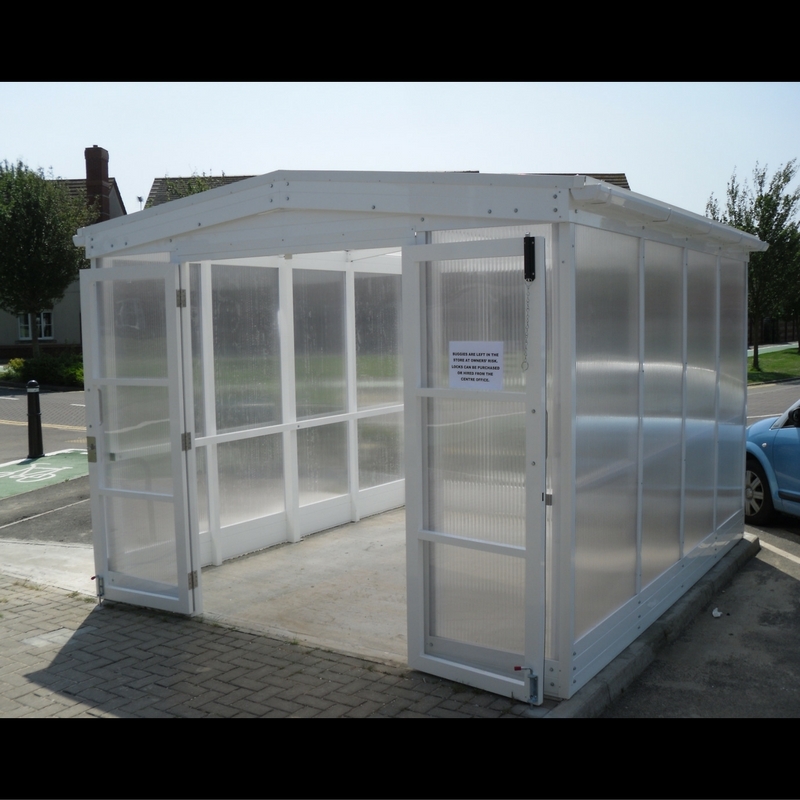 Aliport Commercial commenced works in May 2013 and over a 5 day duration installed the canopy, side screen and doors. 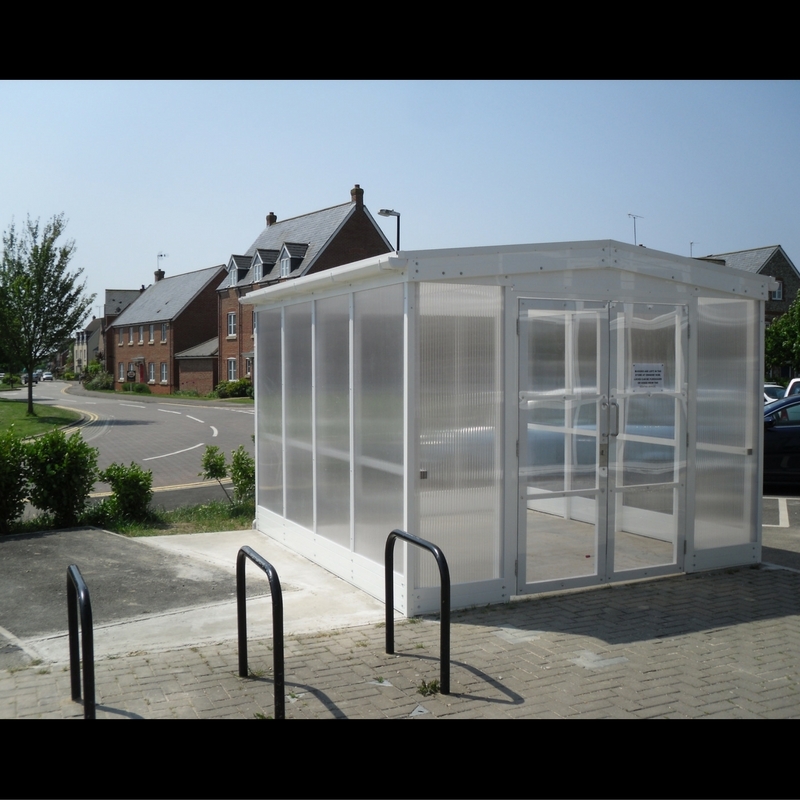 The Aluminium was powder-coated white leaving an attractive finish and the canopy was completed, side screens added and the structure checked to ensure it was both secure and sheltered from the elements. 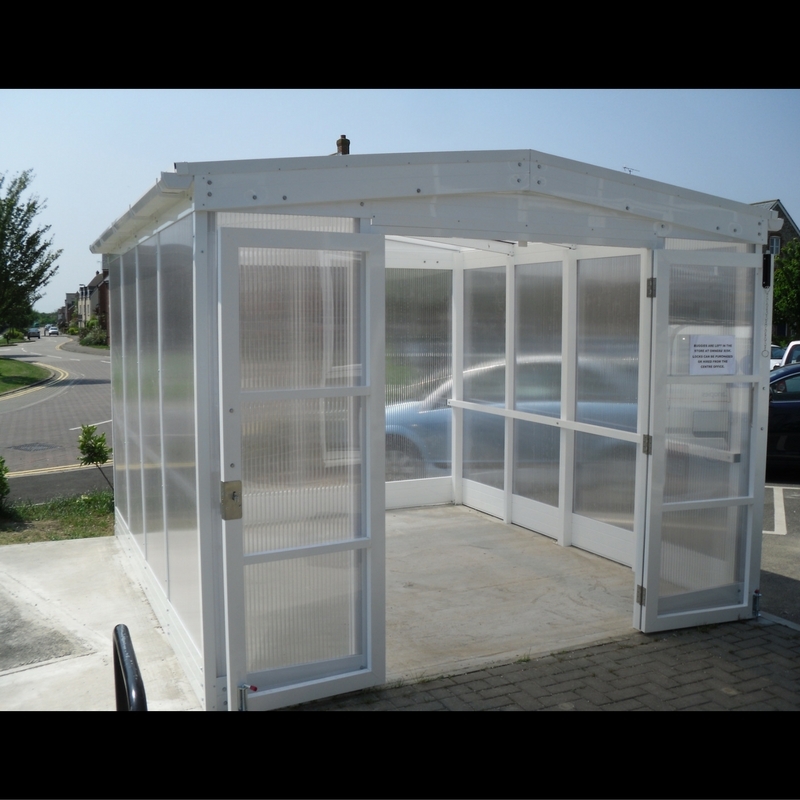 Apex Canopies can be used to create isolated structures using side screens and doors. 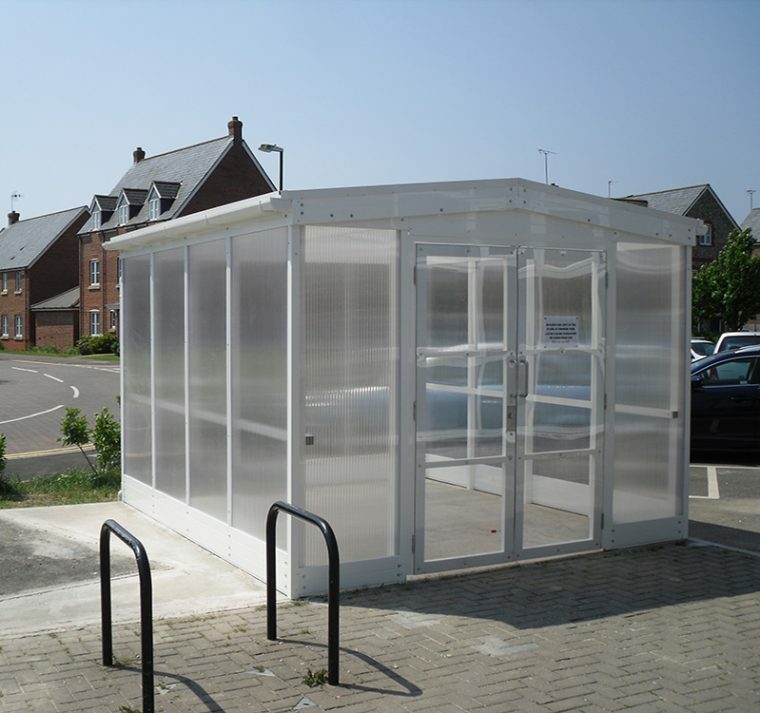 . .
Aliport Commercial were commissioned to produce a Secure, Storage area that is Sheltered from the elements.